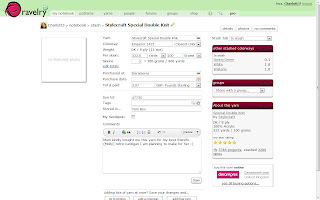 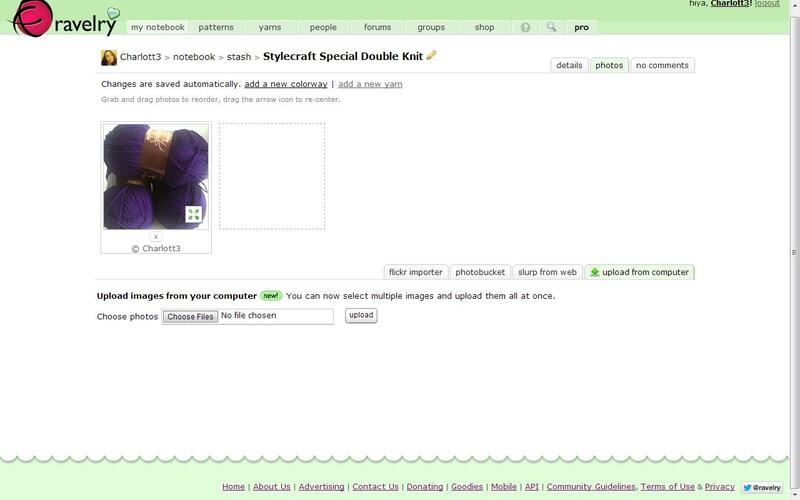 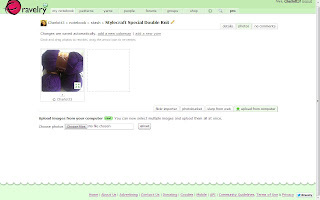 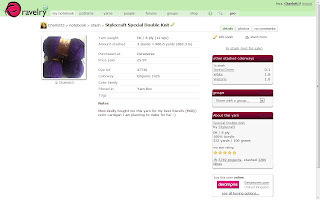 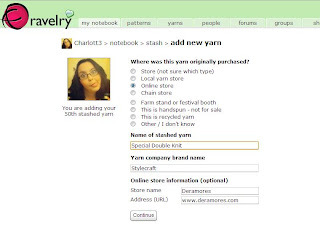 Last Thursday I told you why Ravelry is awesome, and I promised you some tutorials on how to make the most of this website of awesomeness. 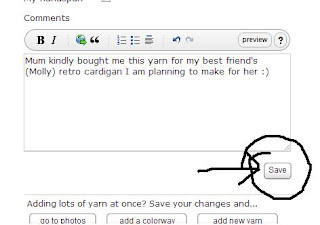 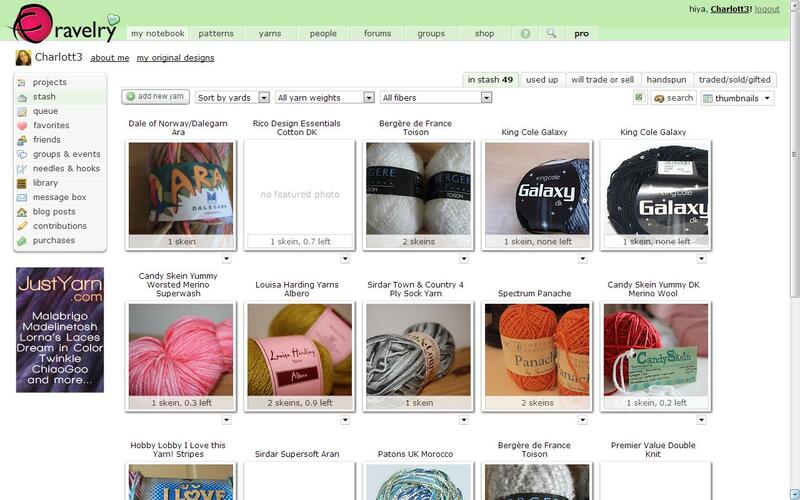 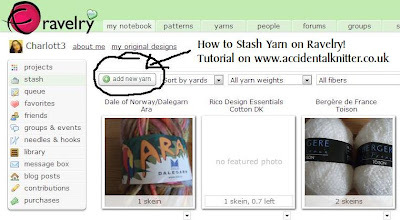 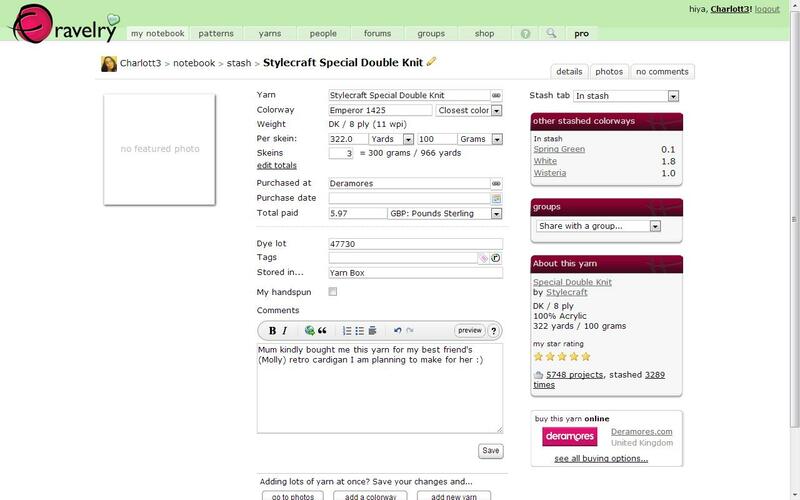 This weeks tutorial is 'How to Stash Your Yarn on Ravelry'. I know that most of you will already know how to do this, but for those who are new to the website, or those who need some encouragement on getting organised, here is how to create your very own online stash (remember, to make a picture bigger on this tutorial, just click on it!). Fill in as much information as you can! Your tutorial is really well explained ! 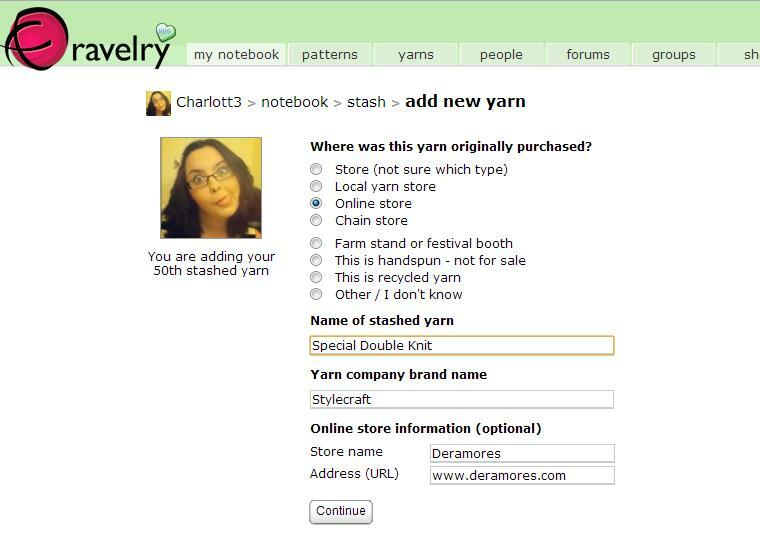 Ravelry had a really great idea to launch stash ! 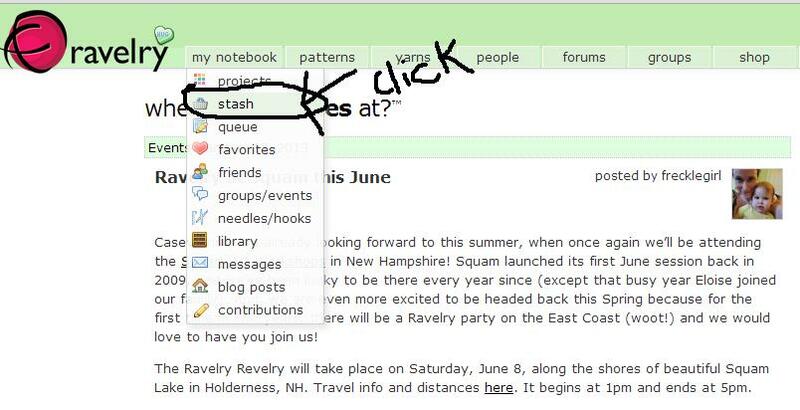 ooh very helpful :) I wondered what all the stash biz was about on rav!